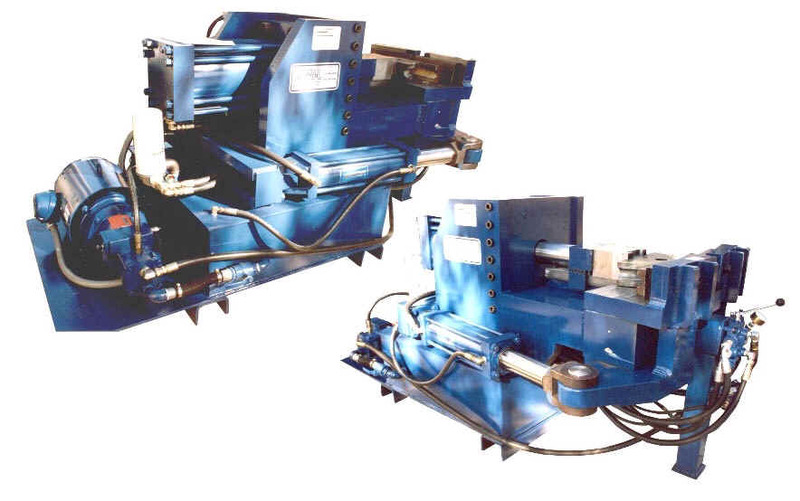 5 inch exhaust pipe bender for trucks, buses, power plants. Very near mandrel quality bends with thick wall tubing. 40 HP electric motor. Makes beautiful exhaust pipes for larger trucks.